Does console have dev tools and cheat mode? The console build is around Alpha 35 in terms of content. 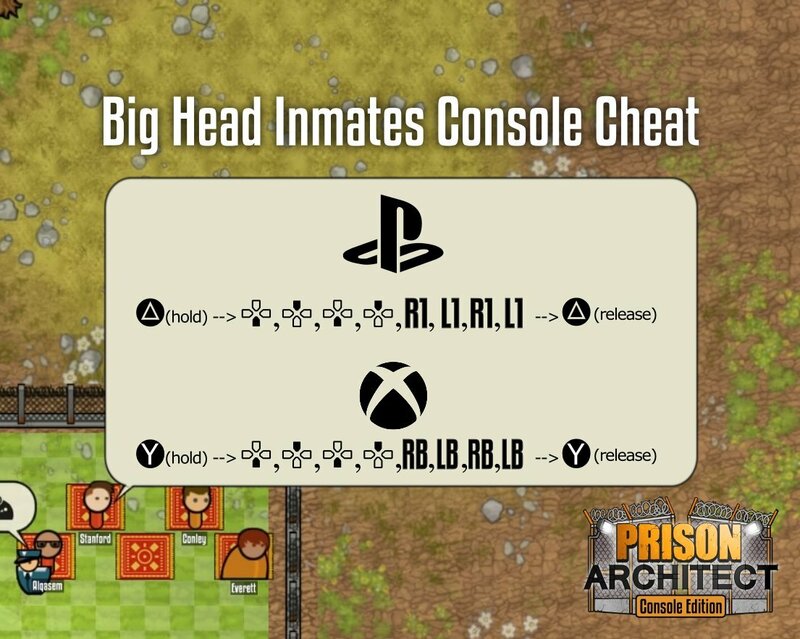 It includes features like shops, mail rooms, chapels, libraries, execution, gangs, gang turf and cell quality from various late alpha updates on PC. 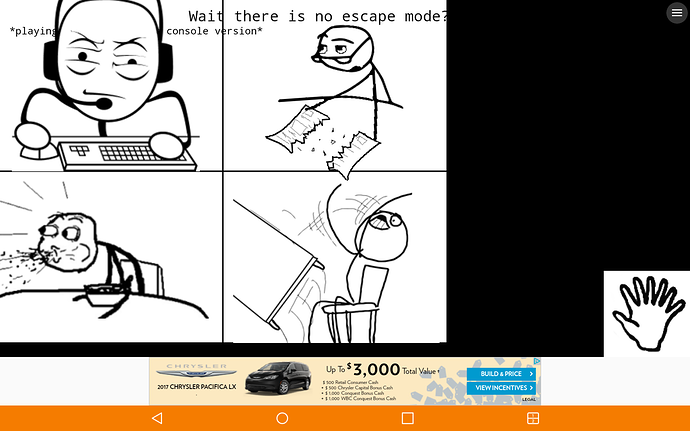 However it lacks random events from Alpha 36, Escape Mode from Version 1 and all subsequent new features including the developer menu (which was in the final PC update less than three months ago), although the console editions already had the option to build water tiles which was new to PC in Version 2. 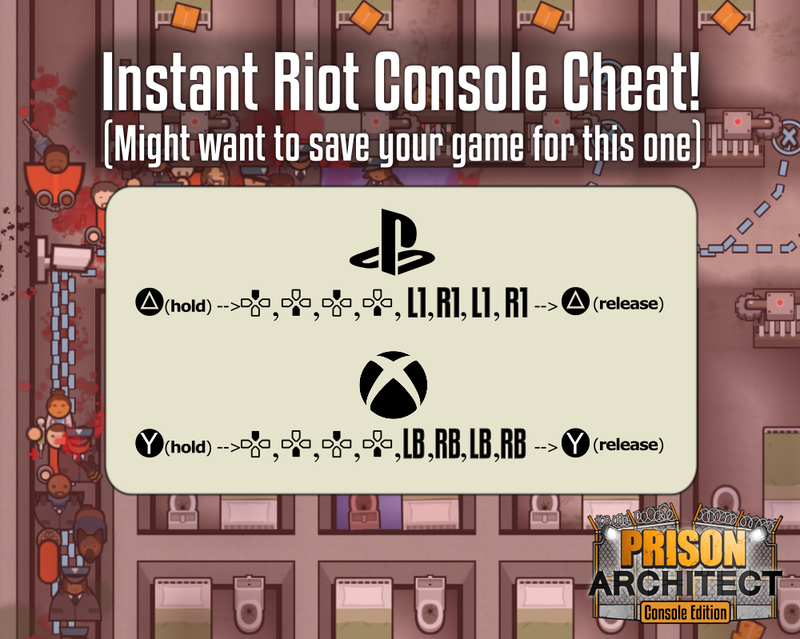 There are just a couple of cheats on consoles - instant riots and big heads mode.